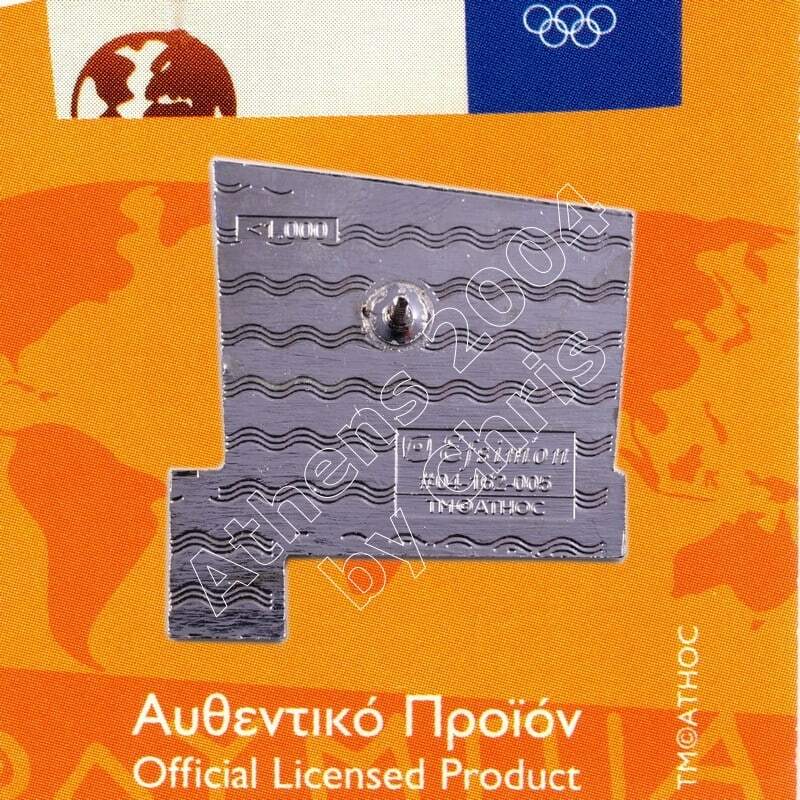 The Olympic Flame past from Greek City, Kalamata. 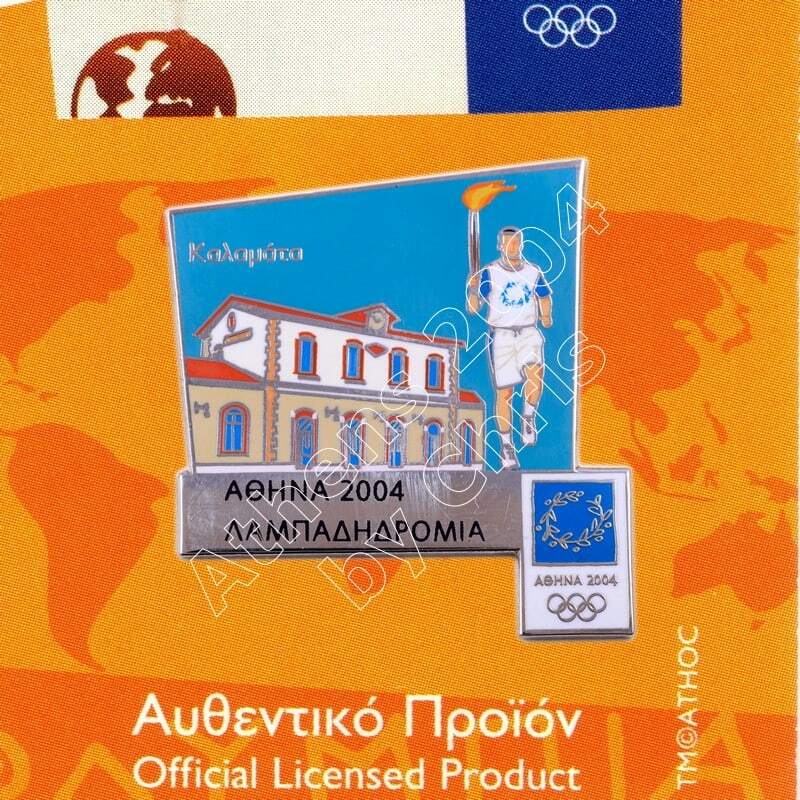 Kalamata is the second most populous city of the Peloponnese peninsula in southern Greece and the largest city of the homonymous administrative region. The capital and chief port of the Messenia regional unit, it lies along the Nedon River at the head of the Messenian Gulf. 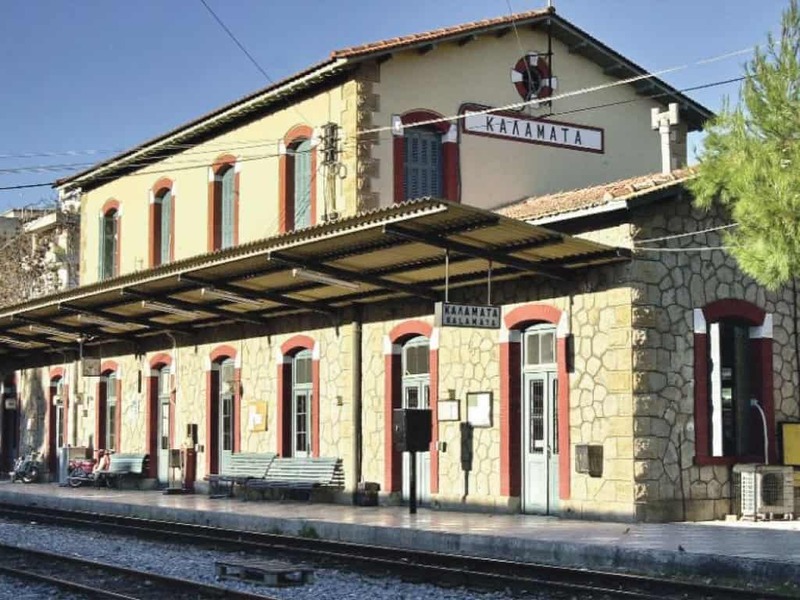 Kalamata is served by a metre gauge railway line of the former Piraeus, Athens and Peloponnese Railways, now owned by the Hellenic Railways Organisation (OSE). There is a station and a small freight yard in the city, as well as a rolling stock maintenance depot to the north. There used to be a mainline train service to Kyparissia, Pyrgos and Patras, and a suburban service to Messini and the General Hospital. 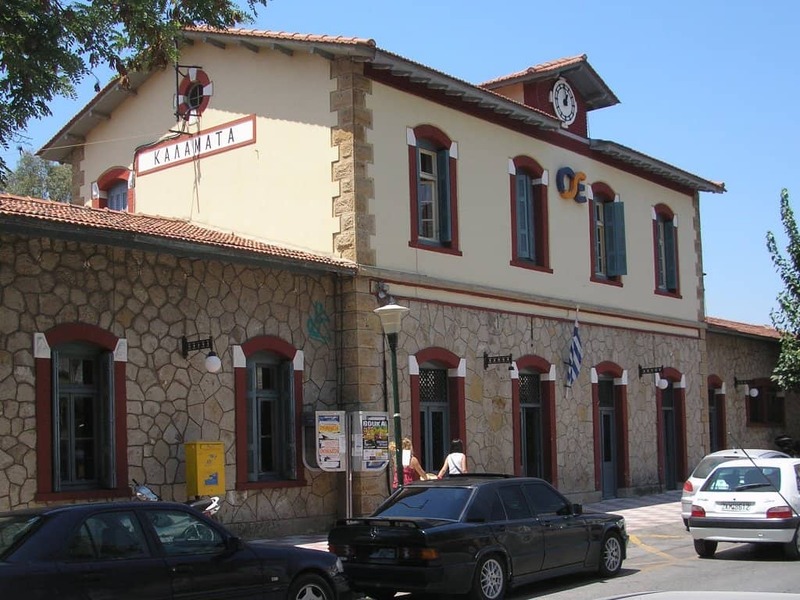 However, in December 2010 all train services from Kalamata, along with those in the rest of the Peloponnese south of Corinth, were discontinued on economic grounds, and the train station is now closed. A previously disused extension line to the port is now a Railway Park, with old steam engines on display and a cafe in the old station building.